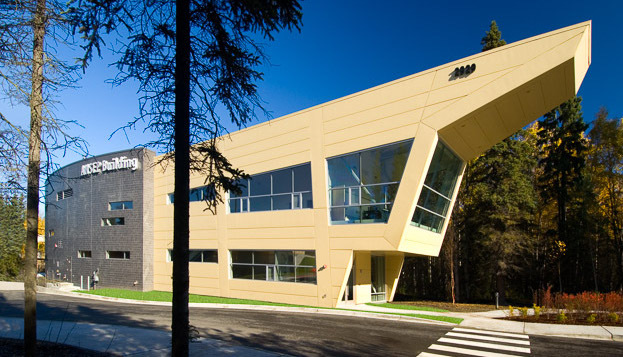 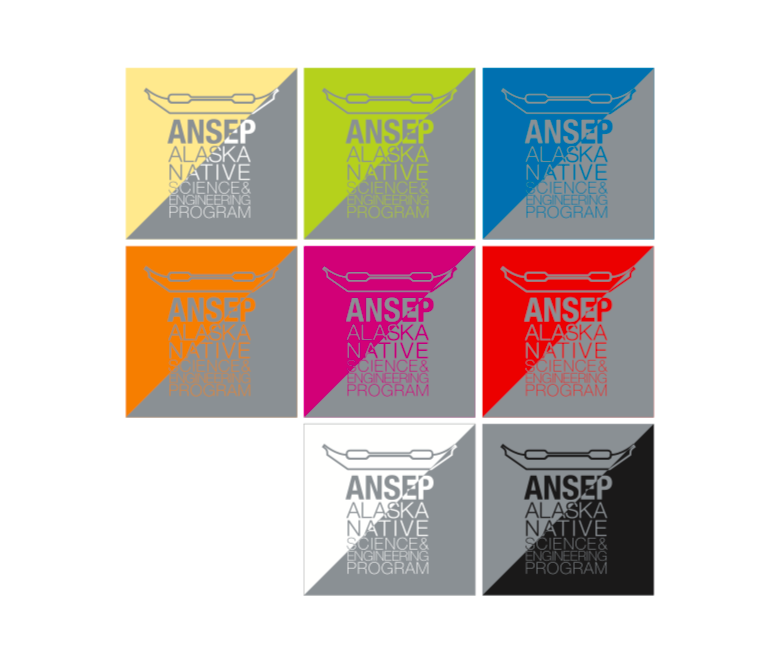 The Alaska Native Science and Engineering Program (ANSEP) consists of a suite of high school outreach, recruitment, university retention and placement strategies which aim to help students fulfill their potential in college, sustain their interest in Science, Technology, Engineering and Math, and develop an interest in graduate study. 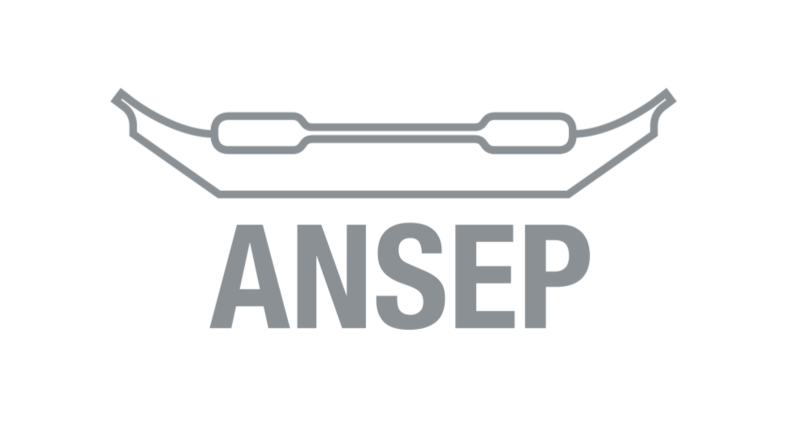 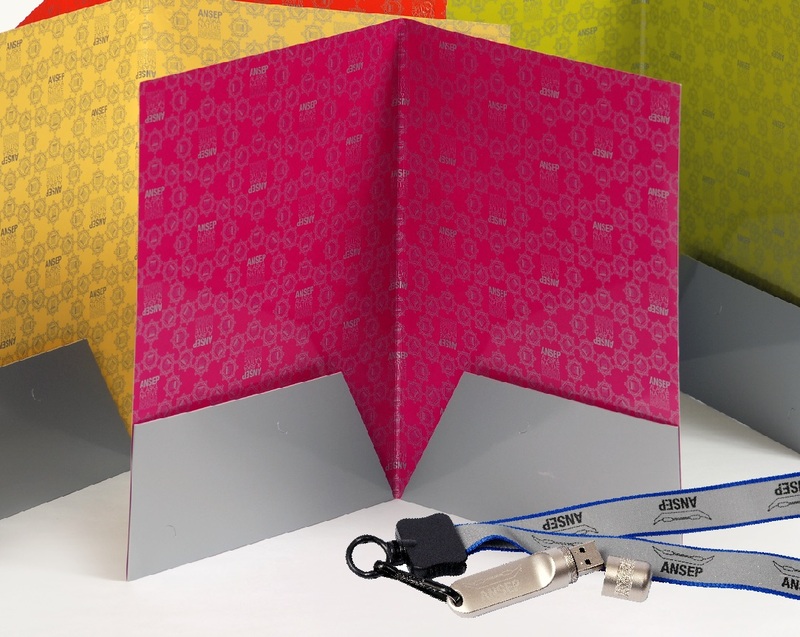 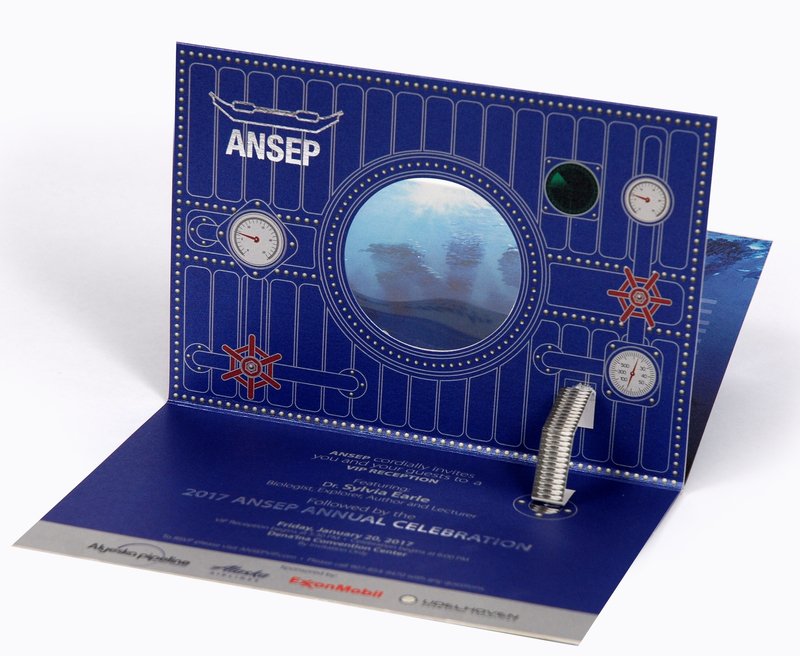 Keeping the heavy scientific and cultural aspirations of ANSEP in mind, we aimed for an earthy and futuristic look for all its published materials. 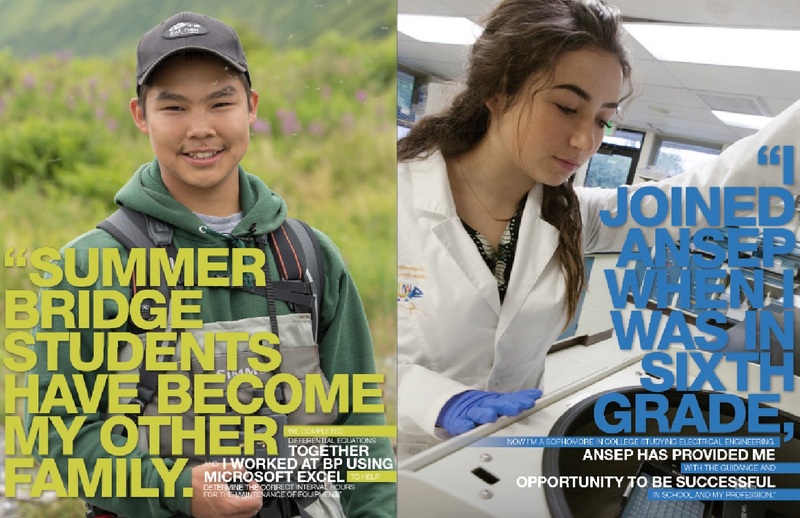 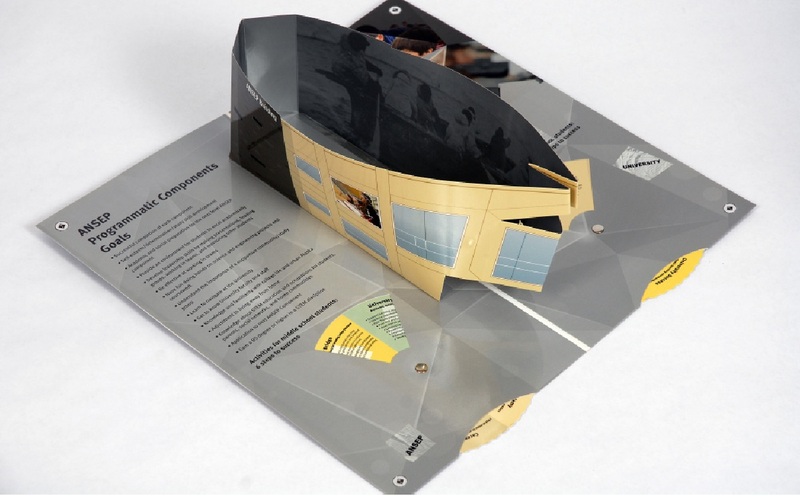 Clear, eye-catching posters in colours like green and blue were created to appeal to the science and engineering students. 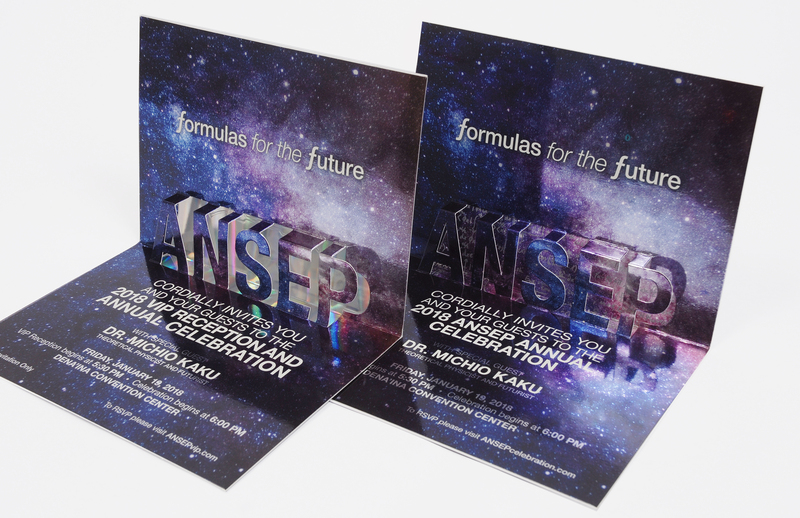 We also created futuristic brochures paying homage to the planets and Alaska’s own heritage canoe.